Pest management and lawn care industry leaders will gather in Raleigh, N.C., Dec. 6-8, to attend an exclusive owner’s summit hosted by Coalmarch, a pest control and lawn care marketing agency. 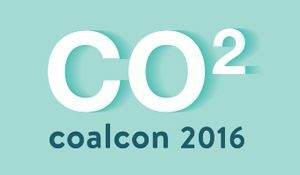 CO2 will provide owners with insight on future trends and effective tactics to stay a step ahead of the competition. Attendees will have the opportunity to learn from other leaders in the industry, as well as ask questions and engage with speakers and panelists. Conference speakers include PMP columnist Dan Gordon, CPA; Donnie Shelton, owner of Triangle Pest Control; Brad Leahy, owner of Blades of Green; and Jason Stanley, managing director of Coalmarch. Early-bird pricing ends Sept. 30, 2016.